If you are planning to hit some of the hill stations in summer, these less popular hill stations will provide you with the utmost thrilling experience and joy Gifted with natural beauty it gives you a peaceful break away with less crowded and commercialised attractions of life. Since British times, holidays in cooler climes in higher altitudes are developed to escape the scorching heat of summer. When mercury levels are rising up in the summer holidays at the higher altitudes are the best solution to beat the heat. India, a land of diverse culture, heritage, languages, and people are bestowed with scores of beautiful hill stations. Lofty mountains, breathtakingly beautiful scenery, picturesque hills along with the pleasant climate that takes our soul to the doorstep of heaven. To get the perfect refuge from the heat, India is blessed with some superb, but less popular hill stations. Another spot discovered by the Britishers in the 19th century is Yercaud, is one of 10 less popular hill station located in the state of Tamil Nadu. Standing at an altitude of 1500 m, the place was earlier known for its surrounding coffee estates. The pleasant, climate, peaceful atmosphere, blossoming coffee bushes make it a popular tourist destination and less crowded when compared to other famous hill stations. The name Yercaud has come from two Tamil words very or lake and kadu or forest. Yercaud is located in Salem district. To reach this place through air service, Tiruchirapalli airport is the nearest, which is 165 km's away. The nearest railway junction is Salem (36 km's) and Salem town (33kms) and by road, Yercaud is connected to Coimbatore, Bangalore, and Chennai. The best time to visit is during the month of May when the summer festival is organized to celebrate the annual festival of Lord Servarayan. Yercaud lake, Lady's Seat, Killiyur Waterfalls, Grance, Pagoda Point, bear's cave, the Servarayan Temple, Anna Park, Lake Forest are some of the most make this place as enchanting as picturesque and termed it as the jewel of the south. The first thing that attracts a visitor is the Yercaud lake surrounded by gardens and well-wooded trees. The winding Ghat roads will surely give you a breathtaking view. Through telescope mounted at the lady's seat, you can have a closer look at the planes with moonlight that could me more than just romantic. The Killiyur falls and Akashgangai waterfalls is situated amidst Yercaud and known for medical herbs and plants. The castle-like building called Grance is believed to be the summer resort of Robert Clive in British era and is a must visit for tourists. Pagoda Point and Bear's Cave are also coming under the famous spots in Yercaud. On the banks of Yercaud Lake, Anna Park and Lake Forest are situated and are the real turn on for tourists. Toranmal is a hill station is one of the 10 less popular hill station situated in Nandurbar district in the state of Maharastra. It has a very cool and bracing climate with beautiful natural lakes and temples. Yashwant Lake and two old temples of Gorakhnath and Nagarjuna attract a thousand devotees to this peaceful place. If historical importance is to be believed, it is supposed to be the capital of ancient Mandu dynasty. To reach this place, the nearest airport is Aurangabad at 290 km. Convenient railway stations are Nandurbar at 76 km and Dhule at 128 km. The nearest bus depot is Shahada from Mumbai via Dhule. You can visit this place throughout the year though the hot season is the ideal time to enjoy. During the month of March and April, thousands of devotees attend a fair of the Gorakhnath on Mahashivaratri. The places of attraction in Toranmal are a deep valley called Sitakhai, Machindra Gumpha, a natural cave and Yashwant lake. For trekking enthusiasts, Khadkipoint is a perfect place. A lotus lake called Kamal Talao is also situated in Toranmal. The hill station of Saputara is located at an altitude of 873m in the state of Gujarat. This hill station gives you a treat with some uncluttered and simple hills and beautiful lakes in the Dang forest area of Sahyadri range is one of the 10 less popular hill station in India. It has a cooling temperature with the adventurous trek, the Hatgadh fort or the legendary Pandava caves to trek down to the nearby village. It has a historical meaning of possessing snake images on the banks of Sarpagana River worshipped by Adivasis on festivals like Holi. By air, the nearest airport to Saputara is Surat and Ahmedabad. Nearest railway station Waghai and by road Saputara is well connected to all major destinations. 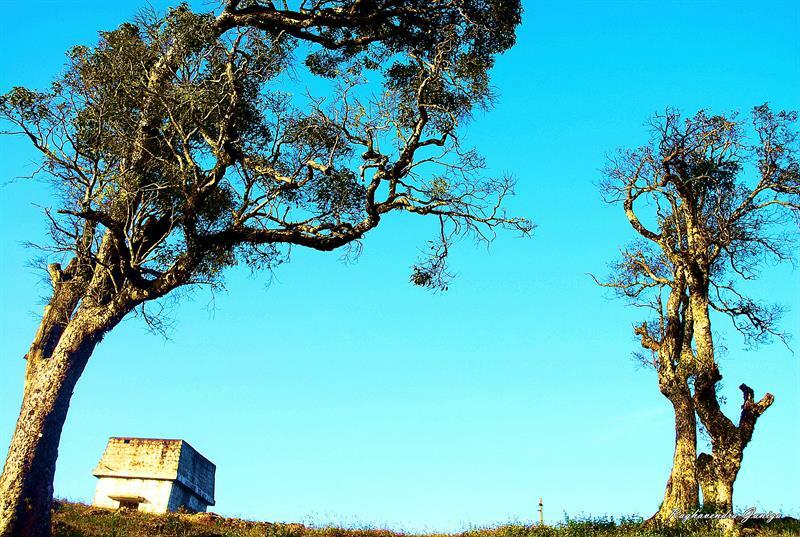 From the middle of March to November is the best time to visit Saputara with the cool of hills. Some of the best visiting places are Saputara Lake, Nageshwar Mahadev Temple, Vansda National Park, Purna Sanctuary, The Rope wear, Valley View Point, Sunset Point, Artist Village, Museum, WAGHAI, Gira Falls, Botanical Garden, Unnai Mata Temple and Hot Springs, Vanil Udyog, Ambapada the acrobatic Dangi dance is a major attraction here making it a colorful affair among the people over here. Pachmarhi hill station is one of the most scenic and 10 less popular hill stations in India. 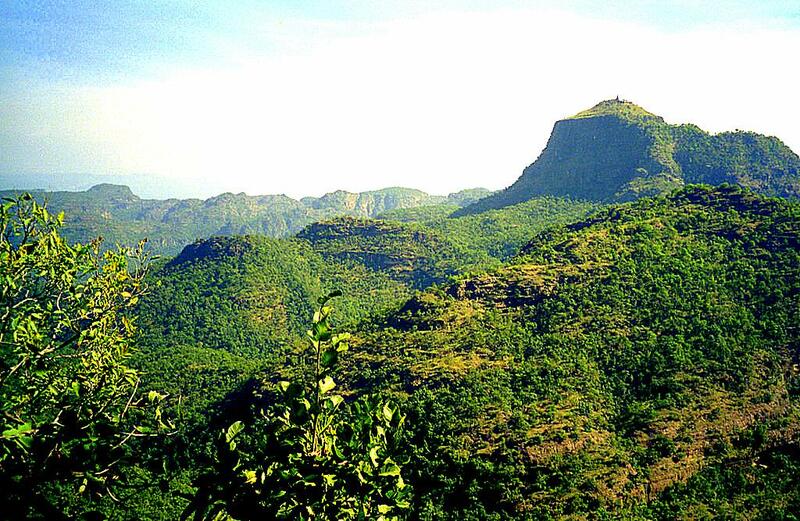 Located in Madhya Pradesh, this hill station is popularly known as the 'Queen of Satpura'. Magnificent waterfalls and the beauty of nature are the main attraction of Pachmarhi. Discovered by captain Forsyth, a British soldier, it is famous for its architectural finesse the name Pachmarhi implies to five shelters referring to five caves with sculptures that are located in the heart of hill station. By air, Bhopal is the nearest airport at 210 km's and by rail the closest railway station is Pipariya. By road, Pachmarhi is connected to Nagpur, Bhopal, and Pipariya. The month of April-July is the best time to visit Pachmarhi except during the rains. The important places that can be recommended for sightseeing in Pachmarhi are Bee Falls, Chauragarh Dhupgarh, Jatashankar, Mahadev, Pandav Caves and Tamiya. Daringibadi of Kandhamal district in Orissa is a region of rich cultural heritage. 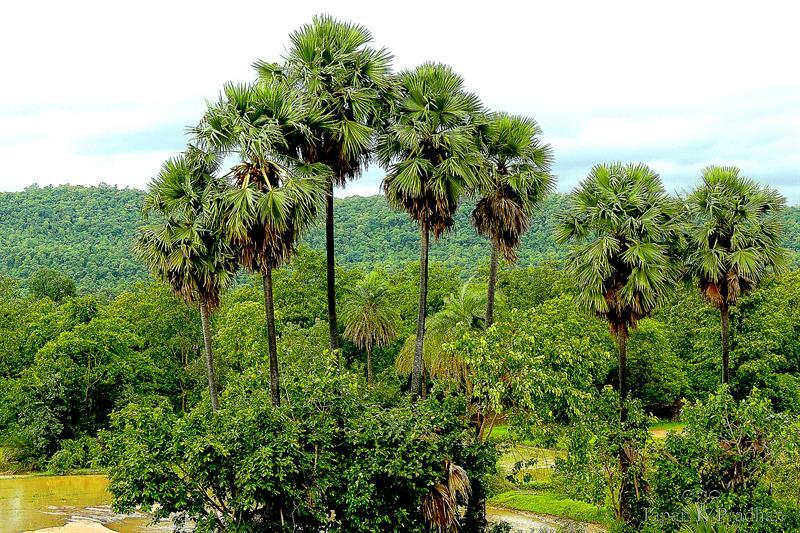 Its historical background can be traced from the fact that the travellers of medieval history were very much familiar with the Ghats of Kandhamal. Even in the British era, because of the cool climate and natural beauty of Daringibadi, the route running through the hill station was named as Great Military Road by Britishers. The serpentine Ghat roads, the healthy climate, the scenic beauty of forests and most importantly the attractive coffee gardens and pine jungles simply mesmerize the tourists visiting here and also it is one of the 10 less popular hill stations in India. There are three routes-air, rail and road-linked to Daringibadi. If you opt for air route, the nearest airport is Bhubaneswar, the capital of the state, which is almost 211kms away. The nearest railhead is at Berhampur, some 165 km's from Phulbani, the district headquarters of Kandhamal district. Apart from that, a regular bus service is available connecting Phulbani to Bhubaneswar, Berhampur and other important places of the state. Situated at a height of 915 m in Kandhamal and 300 ft above sea level it is also known as the 'Kashmir of Orissa'. The place is gifted with wonderful valleys, natural bounties and the only place in Orissa that experiences snowfall during winter and is worth experiencing. Phulbani, Balaskumpa, Chakapad, Belghar, Kalinga are some other places of attraction in Kandhamal district. 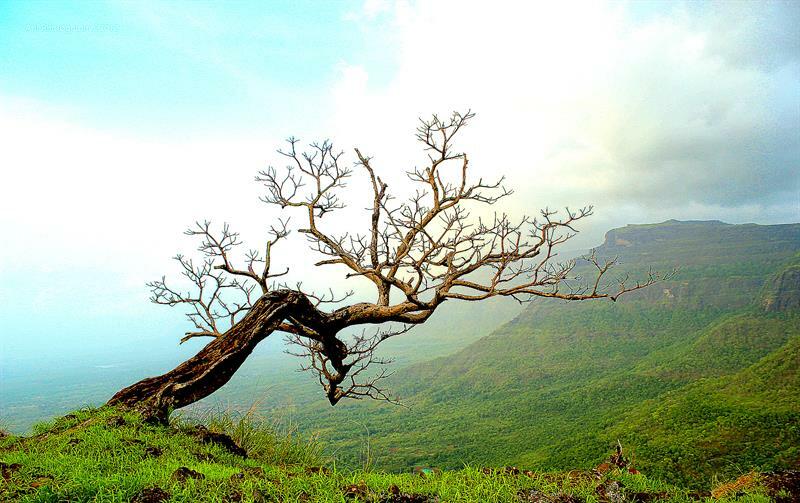 One of the best tourist destinations in south India is Nelliyampathy, located in the state of Kerala. It looks like a paradise located in the high ranges of the Western Ghats. The highest peak, Nellikotta, called Padagiri lies at Nelliyampathy which makes it the favourite destination for many tourists. Nelliyampathy is one of the 10 less popular hill stations in India with lush greenery of forests and sight of monsoon clouds after rain is a view to relish forever. 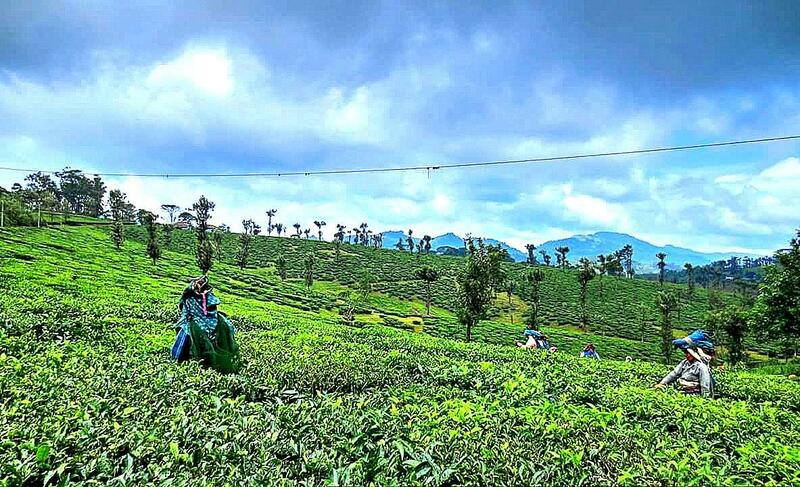 At the Nelliyampathy hills, you can enjoy the sight of tea, coffee, cardamom and orange plantations. By air, the nearest airport is Coimbatore at 55 km's away from Palakkad and by rail the nearest railway station is Palakkad. By road, the Nelliyampathy hills are connected to Palakkad at 75 kms. The evergreen forests and valley are very attractive for the tourists along with mountains and orange plantations. The place Seethakundu gives an exhilarating experience by viewing a 100 m high waterfall. 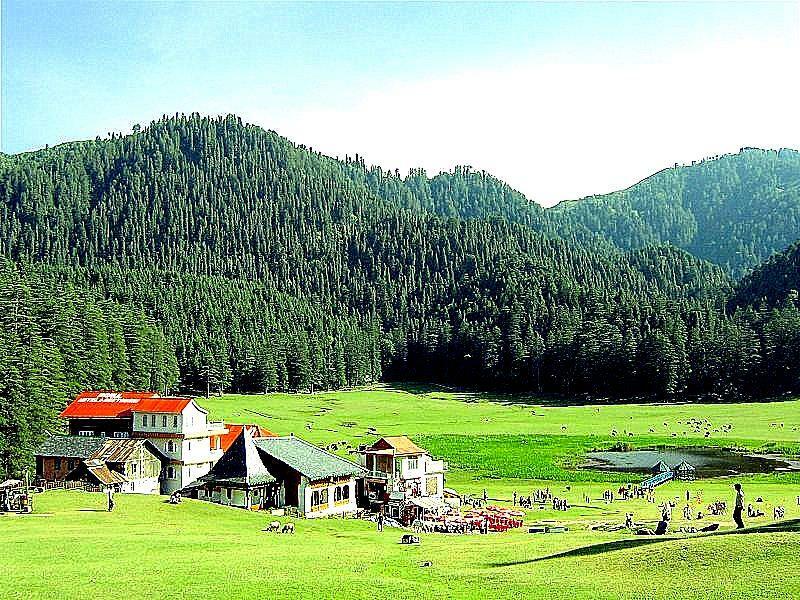 The Khajjiar hill station in Himachal Pradesh has been ranking as the 10 less popular hill stations in India. The pleasant and mild climate with sprawling vegetation, beautiful lakes and streams make it the Switzerland of India. 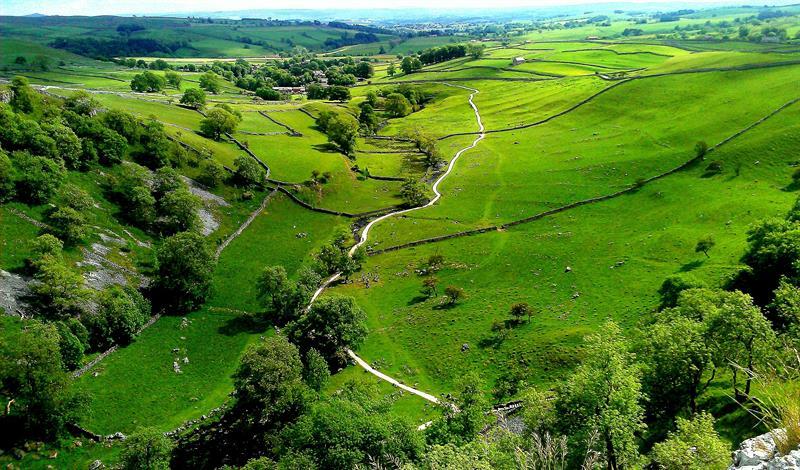 It also has a topographical resemblance with Switzerland. 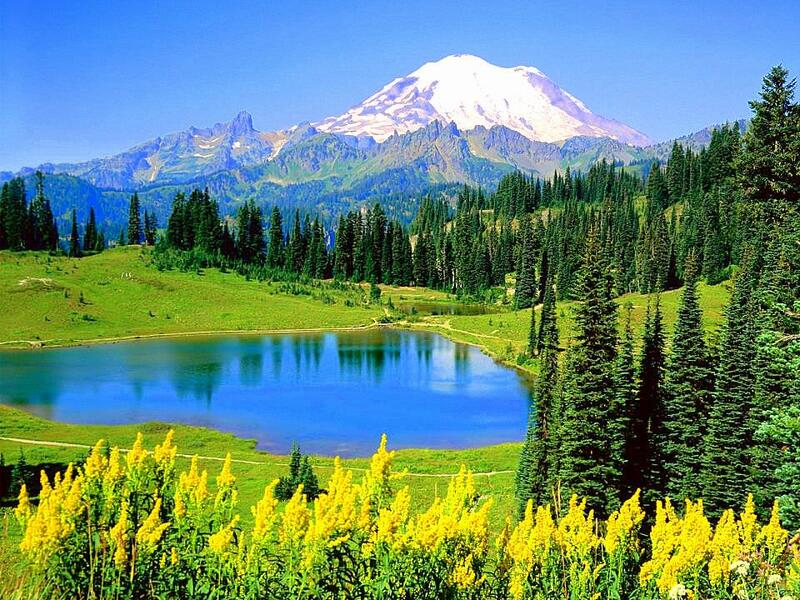 It is a forest glade of great beauty surrounded by high mountains. By air, the closest airport is at Gaggal in Kangra at 18kms. By rail, the nearest railhead is Pathankot at 120 km away and by road, it is connected to Dalhousie and Chamba at 26 km and 24 km respectively. During the month of May-July and September-November is the best time to visit Khajjiar. Prime attractions of Khajjiar are the Khajjiar Lake and Golden Devi Temple. The Khajji nag temple can give you a view of Pandavas and Kauravas. There is a sanctuary called the Kalatope Khajjiar sanctuary that leads to a pleasant track. Hazaribagh is known to be a famous health hill resort and national park in Hazaribagh district, Jharkhand. It has the highest hill, Parasnath, the highest hill in Jharkhand. At a height of 4,480 feet. Literally, the name Hazaribagh means 'city of thousand gardens'. The historical background of this place has traced its roots from ancient India. According to Jain traditions, it is believed that nearly 23 out of 24 Tirthankaras have attended salvation in the Parasnath hills. By air, the nearest airport is Ranchi at 100kms away and by rail, Koderma is the closest railway station at 59 km's away. By road, it is well connected to Ranchi, Patna, and Bodhgaya. The best period to visit this place is during the month of February-April. The Hazaribagh National Park and Hazaribagh Lake are the main attractions here. The Tilaiya dam on the Barakar River and Konar dam are the major sightseeing highlights. It has a very famous hot water spring; Suraj Kund is believed to have curative powers for skin diseases. The place Koderma produces 50% of the world's mica making it a sight to see mining of mica. Haflong, the major hill station in Assam is a land of blue orchards, pineapples, and oranges. The Haflong Lake situated in the heart of this hill station is the prime seat of sovereignty. Dimashi is the main language spoken here and in Dimashi Haflong means 'White Ants Hillock'. It has a superb subtropical wet climate with monsoonal rainfalls. By rail, the railway station is located in lower Haflong. By road, you can have all time bus service from Silchar, Guwahati, and Nagaon. 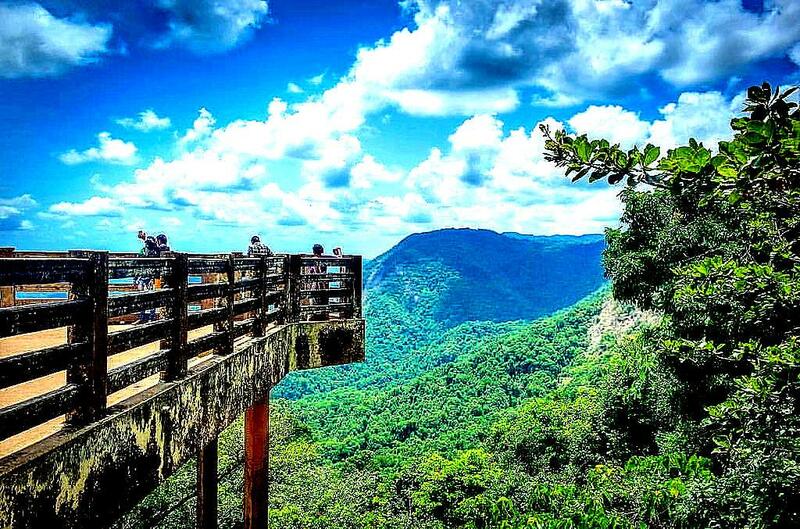 Summertime is the best time to visit Haflong hills. The month of April, May and June will be the perfect time with a maximum temperature of 30 degrees C and a minimum temperature of 24 degrees C.
Jatinga and Maibong are the major spots for an excursion. Jatinga is famed as the place where birds commit mass suicide. A stone house and temple of Kachari kings can be seen at Maibong. There is also a hot water spring, Garampani locates near Umrangshu. Agumbe is a hill station located in the Shimoga district in the state of Karnataka where you can have the experience of wonderful sunsets, glistening streams, verdant village vistas, and lofty hills. Agumbe is one of the 10 less popluar hill station in India. If you are and about thrill and adventures, then Agumbe is the perfect place for you with fascinating trekking routes. It is also called the 'Cherrapunji of South India' due to heavy rainfall. By air, Mangalore is the nearest airport at 135 km's away. By rail, the closest railheads are Udupi and Shimoga at 60 km and 90 km respectively. By road, Agumbe is connected to Sringeri, Manipal, Kollur, Shimoga and Bangalore. For a wonderful trekking experience during the months of October to May is worth to visit Agumbe. Sunset point, waterfalls, Kunchikal Falls, Barkana Falls, Onake Abbi Falls, Jogigundi and Kodlu Theertha Falls are the prime places of attraction in Agumbe. 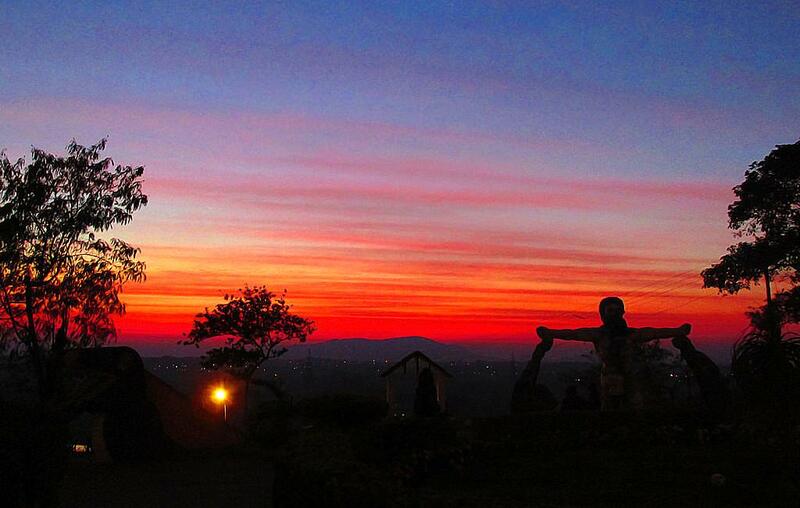 Can anyone guess from where the picture of Hazaribagh, Jharkhand was taken?